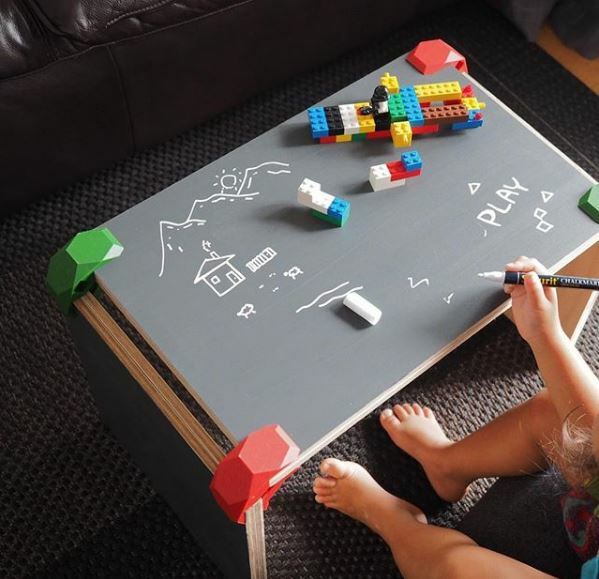 PlayWood is a innovative modular furniture system that combines connectors and boards to create desks, shelves, stools and many other pieces of furniture. The connectors are designed to give the possibility to everyone to realise his/her own project, by following easy instructions. 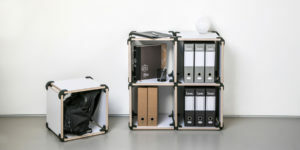 In a nutshell, they do not create ready to use furniture, but provide connectors and instructions for you to make it, also relying on their network of makers. This will reduce environmental impact, decrease the costs of transport/delivery, limit the consumption of material and encourage the use and re-use of local materials. Space Matters Srl is an innovative Startup founded in 2014. 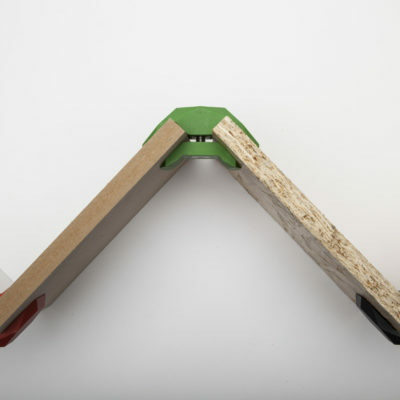 In 2016 launched its own product at Milan Design Week, the line of Playwood connectors, which won the A 'design Award, Gold Category in 2016. Space Matters Srl currently sells its products in 18 Countries with a particular focus on the European and Japanese markets, by building the primitive business model on delocalization of production thanks to the use of digital production technologies. 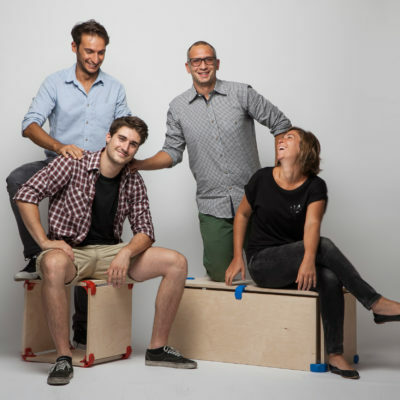 Thanks to the experience of a three generation woodworkers Company and carpentry workshop, Studio Arredi has created a range of easy to assemble products without the use of tools. Light and easy to transport, made with multi-ply birch only and no hardware, its pieces of furniture are fully sustainable. "If Lego and Ikea had a son, that would be PlayWood"
What does the Maker Movement represent for you? 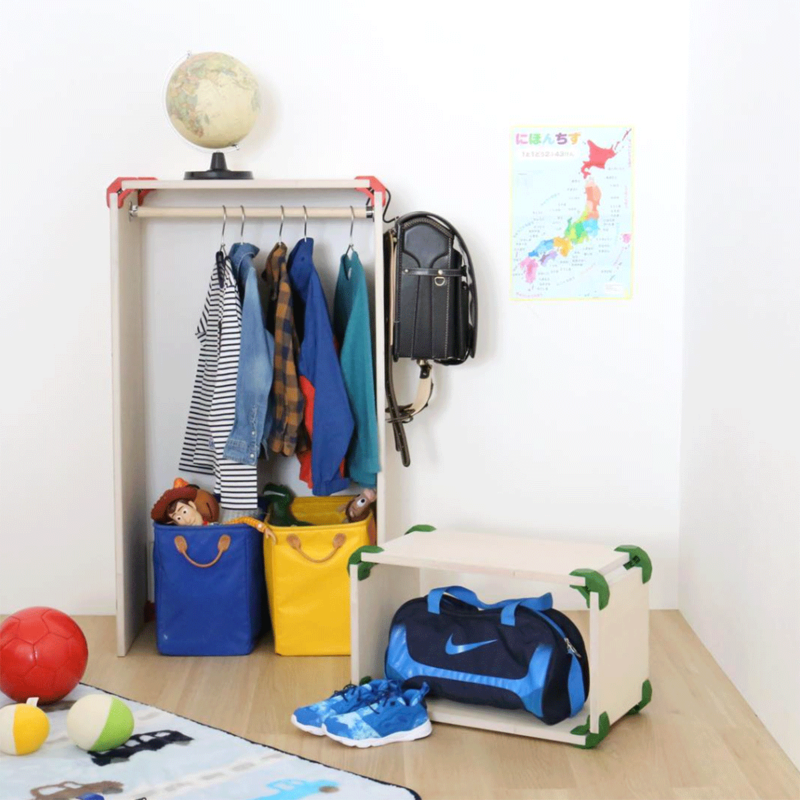 PlayWood is not only a product but a modern sharing platform. Thanks to digital manufacturing technologies and the “Maker Movement”, we have the chance to rethink how goods and services are made and distributed. Designing, manufacturing and sharing can enable us to learn how to build global and local networks and can create better and more sustainable products. A production system composed of many nodes not yet subjected to the rules of mass-production can provide new opportunities both for social and economic development. What does space mean within the Maker Movement? We experience physical space just as we feel human emotions. Without even realising it, we sense and internalise what the space communicates to us and that affects the way we work or live. Innovation is the result of multiple minds working together towards a single goal: physical space might influence the interaction between people and encourage the generation of new ideas. A physical reinterpretation of spaces is a great contribution to participation: just like plants ideas need space and air to grow. We believe that people should be able to shape their own spaces according to what they do, and what they believe in. Design for change: Products should be recyclable, reusable and changeable for infinite new applications. Use of local materials: We prefer local suppliers out of mass production schemes, to reduce the environmental impact of raw materials and the transport of products. Design for sharing: Technical drawings and assembly instructions are fully accessible and available online. Customised projects: Our projects are downloadable, ready to be modified and customised: we want that every person can contribute with his/her own creativity to the realisation of a product suitable to his/her own needs. The end of a journey … or only the beginning?